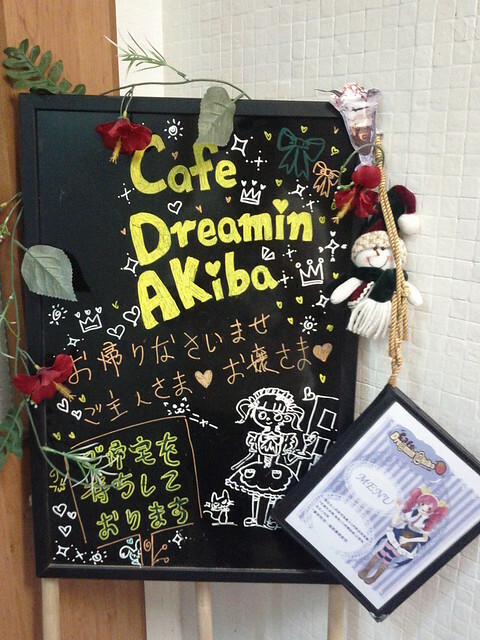 The cafe doesn’t have a website but you can check out their Facebook page and more pictures and address, map etc. 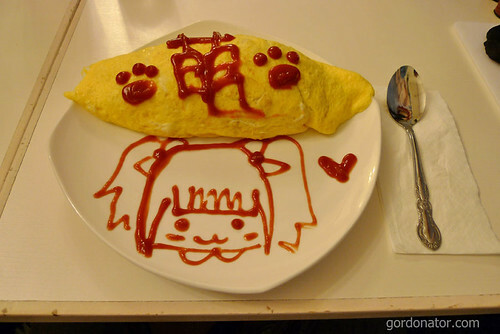 This is what the medio drew on my omurice. Can you guess who she drew? 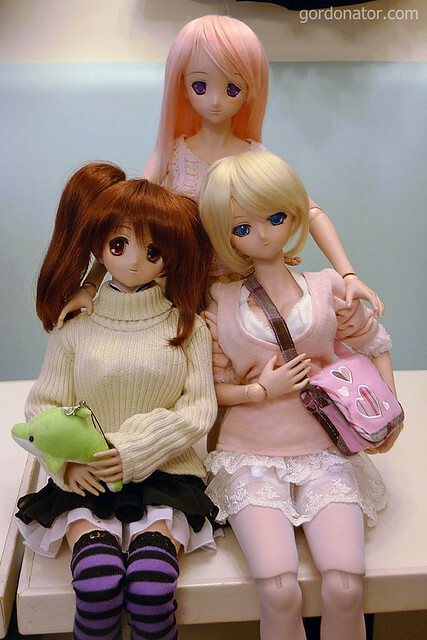 This entry was posted in Dollfie, Hong Kong. Bookmark the permalink. Face needs to be wiiiiiiiiiiiiiiiiiiiiiiiiiider. on the omu-rice you ordered. Kore wa Mahou Shoujo desu ka? What is u mean uncle coffeebugg? ._. ?